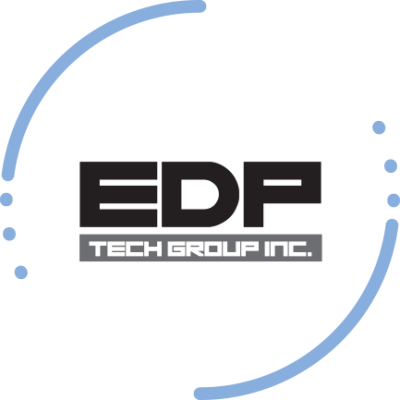 Contact - EDP Tech Group, Inc.
EDP Tech Group, Inc. is a Georgia Domestic Profit Corporation filed on April 1, 2018 . The company's filing status is listed as Active/Compliance and its File Number is 18045740. 678-834-9198 - EDP Tech Group Inc. Copyright © 2019 All rights reserved - EDP Tech Group, Inc.